As I mentioned yesterday, there are quite a few visitors who have relocated to the Terlingua area as a result of the closure of Big Bend National Park. The West Texas Trail Walkers are among those visitors and I’ve had the pleasure of visiting with many of them over the course of the last week. As I was closing the coffee shop today, Marilyn and Bill Nash and their friends, Kathie and Les Minear, were still in the courtyard. While ordering breakfast earlier in the day, they told me they were hiking Fresno Canyon today and so I was interested in talking with them about their day. Les started out by saying, “Well, let me just say that the federal government did us a favor by shutting down – we would not have been here (Big Bend Ranch State Park) otherwise.” Not that they don’t love the National Park and hope to be able to revisit it soon, they simply had no idea the State Park had so much to offer. 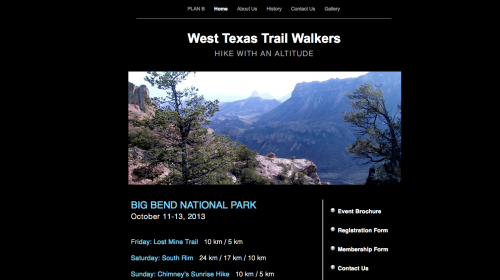 Their group, the West Texas Trail Walkers, scheduled their event with the National Park over a year ago. With the closure just days before the event was slated to begin, they said many members of the group thought they’d have to cancel this year’s event. Their annual trip takes place over the Columbus Day Weekend and that, compounded with trying to find a comparable Plan B with so little notice, seemed an insurmountable hurdle. With the State Park also in the Big Bend area, they knew it would be the best option as travel plans were locked in for many but said they didn’t hold out much hope that they’d be able to coordinate something of this scale so quickly. Marilyn and Bill said that the State Park rangers and staff were amazing, not only in accommodating them on such short notice but in helping them plan hikes that were comparable to the ones they had planned for the National Park. Les said that Lou McKaughan and Laird Considine, based at the Park’s Barton Warnock Center, and Big Bend Ranch Superintendent, Barrett Durst, were especially helpful from early in the morning to late in the evening. 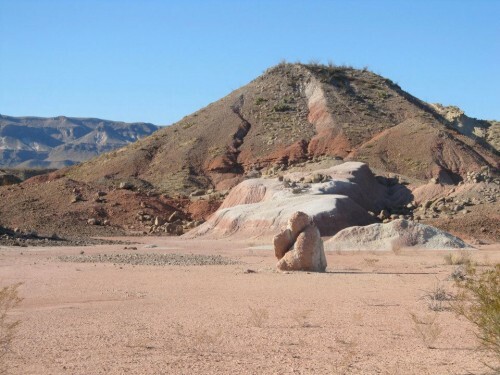 Barrett is based at the Park’s Sauceda Headquarters almost two hours away from the Barton Warnock Center but, according to Les, was instrumental in successfully pulling off what initially seemed to be the next-best-thing to being in the National Park. They now say it was the best thing that could have happened, not diminishing the heartbreak of having the National Parks and Forests closed. 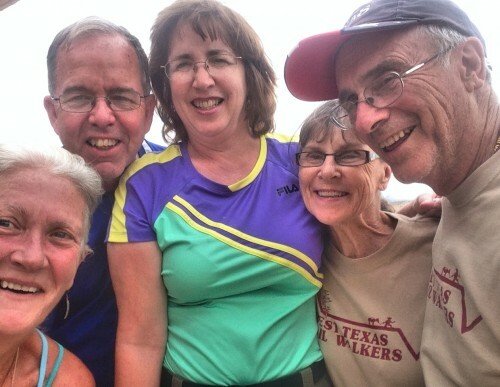 In learning more about their group, I discovered that the West Texas Trail Walkers has been in existence for 32 years and nearby Fort Davis was their first destination. 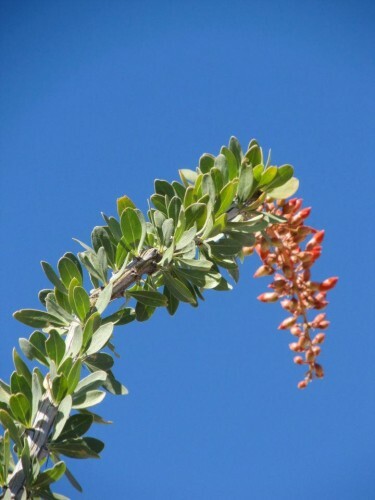 Since then the group has been to Big Bend National Park, the Guadalupe Mountains, Palo Duro Canyon, Caprock Canyon and even the Lincoln National Forest in New Mexico. 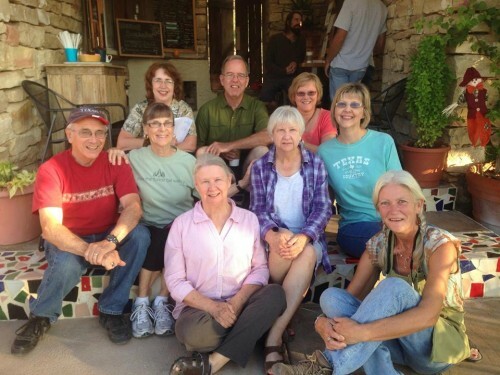 Marilyn and Bill have been part of the group for the past 7 years and Les and Kathie since 1999. Being an avid hiker myself and in love with BBRSP, I was glad for the occasion to find that others are getting to discover the State Park for the first time. I said that I was surprised that, having an annual event for the past 32 years (and with so many trips to BBNP) they had never planned a trip to the State Park. Bill said, “you know, we used to drive right through it when we’d head from BBNP to Presidio and up to Marfa and Ft. Davis but we never really gave it much thought – perhaps the drive along the highway is just so spectacular that we didn’t pay much attention to what else might be here.” The others agreed. I was curious about membership – how newcomers find the group, etc. Kathie said it’s word of mouth for the most part and their group is an affiliate of the national organization, America Volks Association, and the International Volks Association. 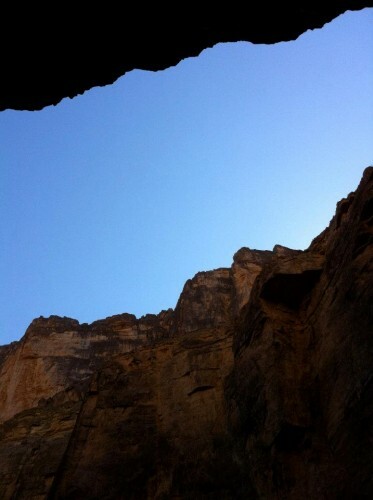 She said the annual trip is something they all look forward to as much for the hikes, as they are so well researched and planned, as spending time with their friends who share their love of the out of doors, especially west Texas. My next question was how they could research and plan the Plan B hikes with such short notice. Les said, ‘that’s easy. Barrett knows every square foot of this Park by heart and he worked with us for hours to align on the best trips for us.’ He further said that, ‘while we all love hiking and the out of doors, our capabilities vary so it was very important to work out hikes that allowed every one a good experience. Kathie mentioned that they actually had to change the course for one of the hikes as it was too strenuous given the intense heat and other factors and that Barrett had actually hiked out to help take down trail markers and ensure everyone was safely off the trail. 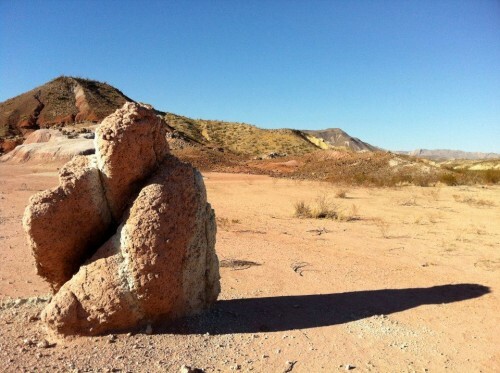 I asked what they meant by trail markers. Having hiked many of the trails in the State Park, it’s been my experience that cairns have been placed wherever Park staff have been able to establish markers. I then learned just how organized and serious these folks are when they take a hike. First, a number of members arrive several days in advance to get oriented and familiar with the trails. They walk the trails, work with Park officials, and later mark the trails with ribbons at both the 5K and 10K points. Marilyn showed me the cards they give out to members at the beginning of the event. The trails they chose for their State Park adventure were Fresno Canyon, Contrabando, and the West Rancherias trail (although her card reflected The Lost Mine Trail, the South Rim, and the Chimney Trail as those were the hikes planned for the National Park). Once the trails are identified, the ‘workers’ coordinate registration and establish who will mark the trails, staff check-in points and serve as sweepers – individuals who walk the trail once everyone has checked in – to ensure no one has been left behind. And then, on Saturday night, they have a get-together for all of the members. I said, ‘so, where were you last night? And how did that get planned so quickly?’ Marilyn said they were lucky on that front; the location of the party, the Big Bend Party Barn, didn’t have to change as it isn’t within Park boundaries. My next question was what their favorite hike had been. Marilyn’s was Fresno Canyon but, surprisingly, the favorite of Les, Kathie and Bill was Closed Canyon. They were quick to add that while they have “official” hikes as part of their annual event, most members try to get in as many other hikes as they can. I asked how they had chosen Closed Canyon from all the ones they had to choose from. They said that Laird, from the Warnock Center, had suggested it. “He told us it was short but that we wouldn’t be disappointed and we weren’t. Kathie and I have hiked all across this country and I don’t think I’ve ever been in one more spectacular for such a short slot canyon.” He went on to say, “Laird even told us the exact point we’d have to turn around if we didn’t have ropes and he was right on the money.” I told them that the Closed Canyon was one of my favorites, too. It was such a joy to sit and talk with people who had just discovered one of your treasured places. 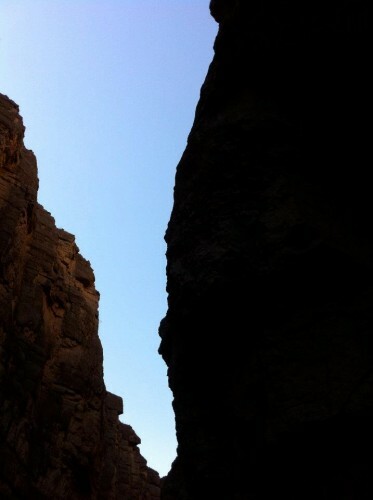 They’re right – it’s a very short hike if you don’t have ropes or fairly extreme climbing skills – but it is amazing. 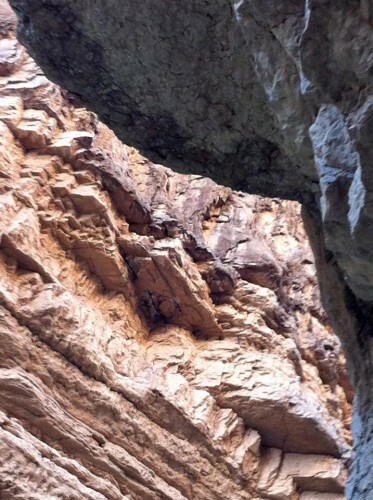 I’ve hiked canyons in Utah and Arizona that astound me and Closed Canyon holds its own with any of them. One of the best things about Closed Canyon is that although it is a short hike, shorter for some than for others, you can experience the wonder of it even if you just hike in for 5 minutes. 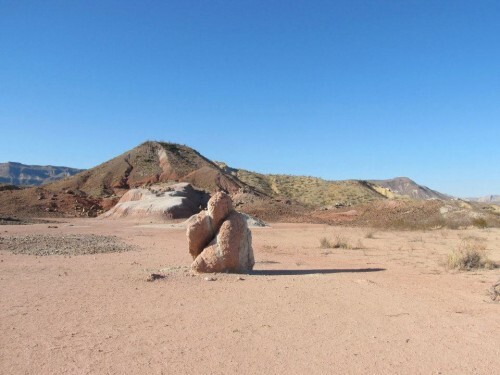 In 2011, I came to the State Park with one of my best friends. 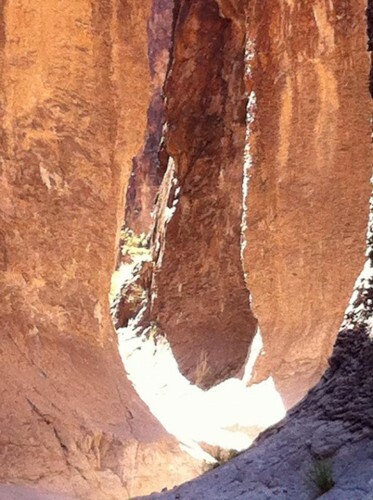 She had recently undergone surgery and couldn’t do hikes but she was able to get close to the mouth of the canyon and witness it’s incredible beauty. I hope that between the West Texas Walkers telling their friends, and people who may read this, more will feel compelled to experience it first hand. Before we parted, I asked them what their favorite destination had been in all the years they’d been with the group. Marilyn’s is Palo Duro Canyon, Bill’s is the South Rim at Big Bend National Park and Les and Kathie’s is the South Rim at Big Bend National Park, “for the Peregrine Falcons if nothing else,” said Kathie. 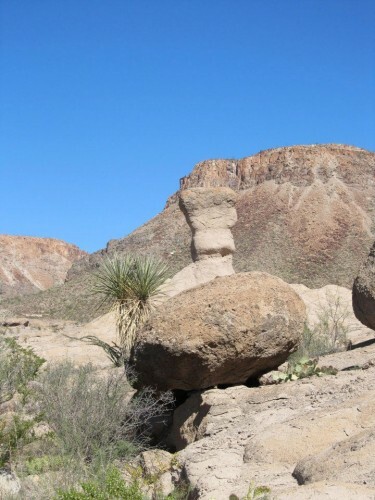 I said that one of the gifts of living near Terlingua is that the beauty doesn’t stop with the boundaries of either Park – it’s all around us, wherever we go. From the tiniest of flowers to the most magnificent of peaks; if you live in the Big Bend you can’t escape the splendor that is all around you nor the way it morphs with every modulation of light. Les said, “You’re right, and we’re going to be back. I won’t be surprised if one of my favorites ends up being right here in your back yard.” “Everyone’s back yard,” I said. 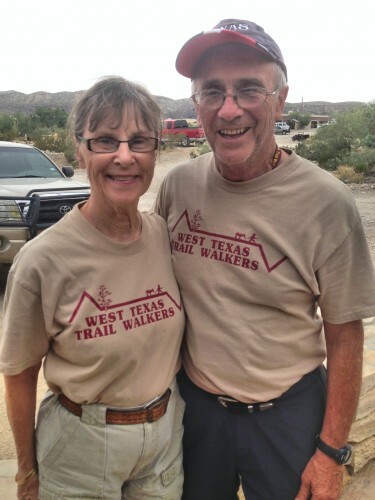 West Texas Trail Walkers . . . for more information. This entry was posted in KRTS News and tagged Barrett Durst, Barton Warnock Center, big bend, Big Bend National Park, Big Bend Ranch, Big Bend Ranch State Park, Closed Canyon, Laird Considine, Lou McKaughan, Sauceda Ranger Station. Bookmark the permalink.